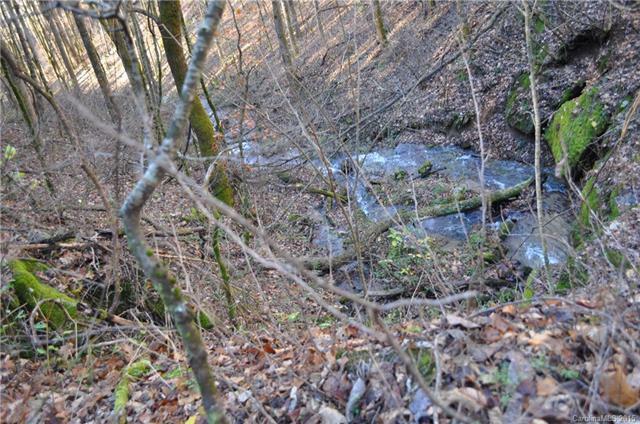 7.5 Beautiful wooded acres in gated development. 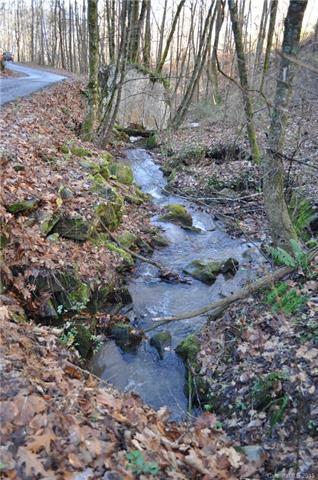 Very private location with gorgeous stream running along the from of the property. 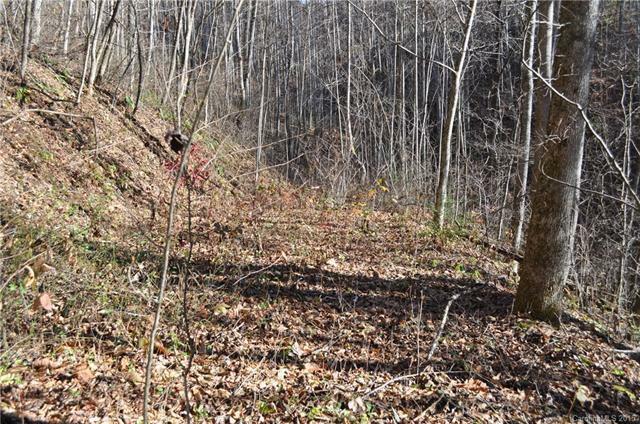 There is a access road already cut in circling from front of property around to top for easy access to several nice home sites. Only 5 minutes to Sylva, 20 mins. to Cherokee and the Great Smoky Mtns National Park. 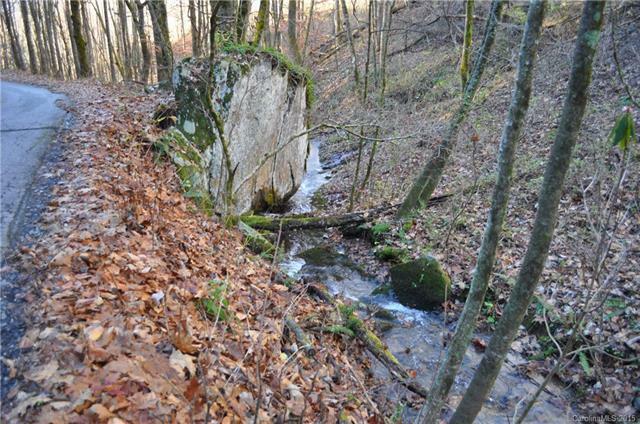 Hunting,fishing, hiking trailsfor the outdoor enthusiast. This is a perfect place for your mtn dream to come true. Priced 50% below Tax value.